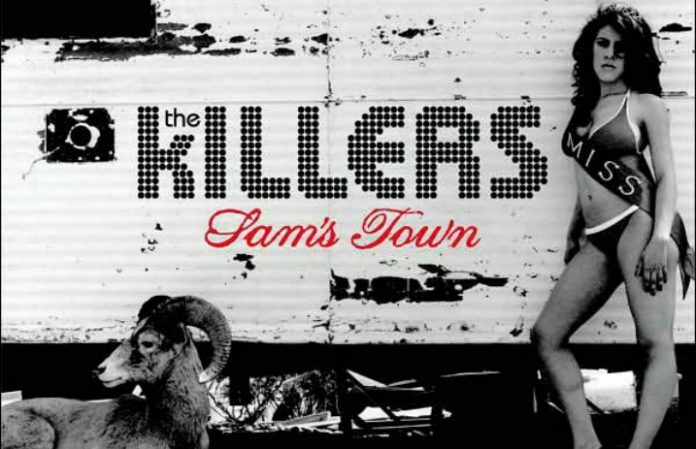 The Killers have announced a special reissue of Sam's Town and a Las Vegas “two day extravaganza” in celebration of the album's 10-year anniversary. Sam's Town was originally released Sept. 2006, following their first album, Hot Fuss, in 2004. 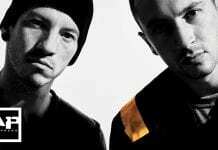 The reissue will be on a two-disc vinyl this fall, and will include remastered recordings of the original tracks, alongside two bonus songs: “Peace Of Mind” demo and the Pet Shop Boys remix of “Read My Mind.” Pre-order the reissue here. The Las Vegas two-day event will take place at Sam's Town Hotel and Gambling Hall from Sept. 30 to Oct. 1. Fans can expect a performance from The Killers on both days, as well as a chance to explore a Killers-themed tour of Las Vegas. Tickets will go on sale Aug 5.